Covers from Rosslare west to Mizen Head and north to Bloody Foreland, by way of Cork, Baltimore, Bantry Bay, Dingle, the Aran Islands, Connemara, Clew Bay, Sligo and Donegal. 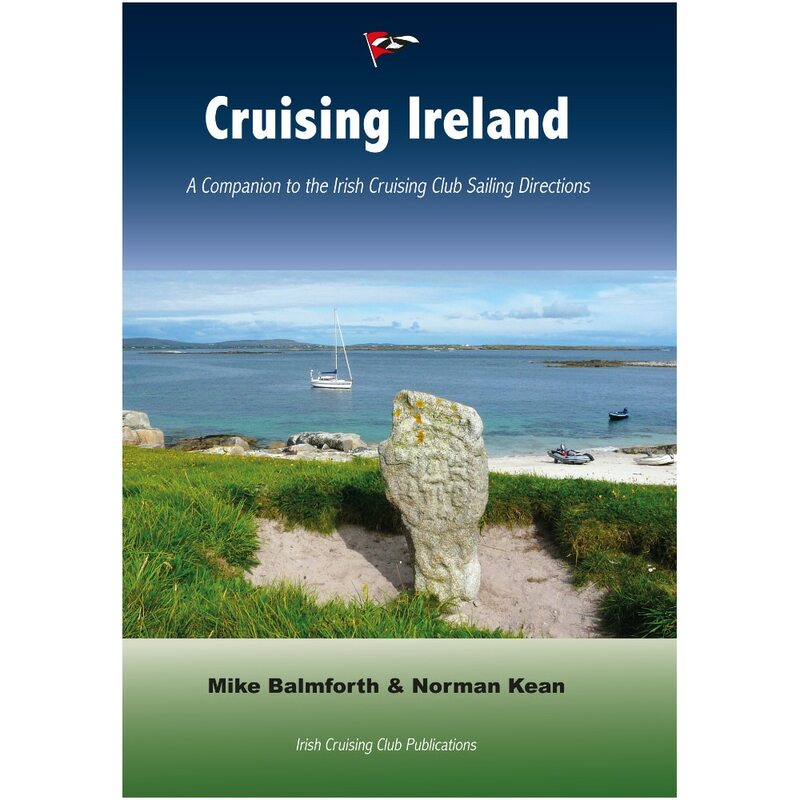 Tony Kenny I recently purchased a copy of the Irish Cruising Club South and West Coast of Ireland Sailing Directions Book and I must say that it a most precious find. I have always had an interest in all things Maritime and a recent family purchase of a Marine Craft has really opened up a new world and horizon on the seas. Ireland has long been famed for it's coastal beauty and this book brings it to life, The detail is very easy to follow with clear, concise maps and excellent clarity of description with regard to the 10 counties coastal Counties that are featured from South Wexford all the way to West Donegal. It is worth noting that coastal counties of all Ireland's 4 provinces are included. It is an indispensable companion for anyone with an interest in the Irish Coast. Mariners of all grades and experience should have a copy of this book. 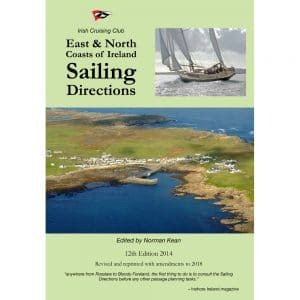 I am already curious on what the East and North Coast of Ireland Sailing Directions Book is like. I wish the Irish Cruising Club Publications every success for the future. 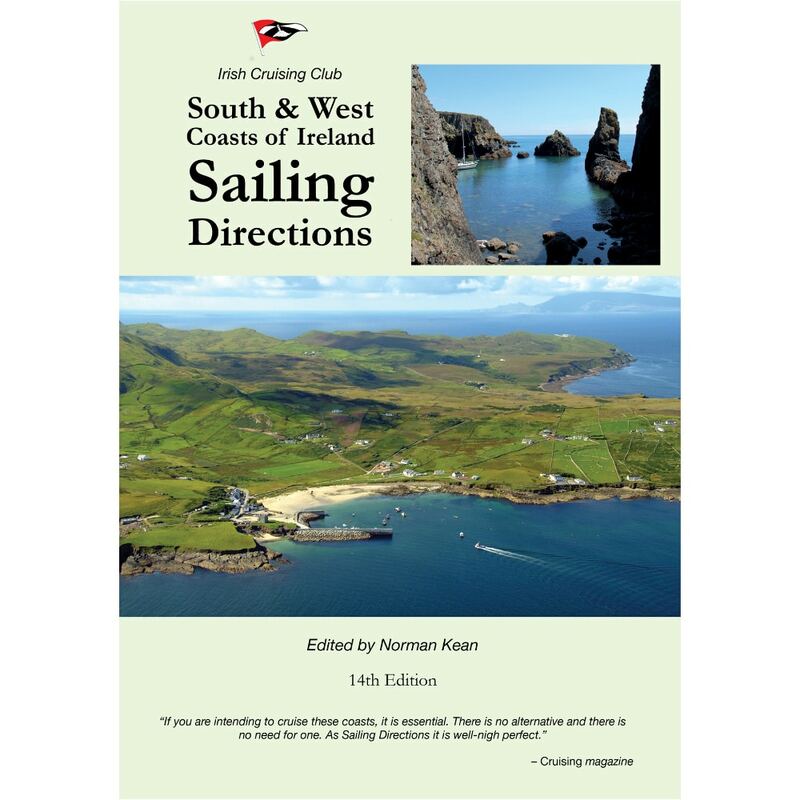 Brilliant The 13th edition of this guide to sailing in the SW of Ireland surpasses its predecessors with the sheer volume of well laid out crystal clear information supplemented by beautifully produced chartlets and pictures. Its a joy to use and I believe it would interest anyone going to the area by land or sea. For the navigator it is a truly trusted friend. I cannot find fault with it and cannot recommend it more highly.